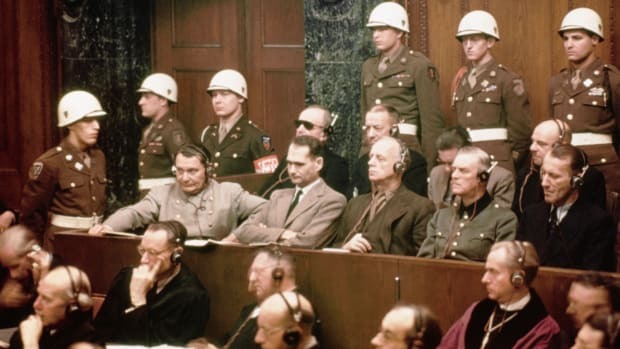 Held for the purpose of bringing Nazi war criminals to justice, the Nuremberg trials were a series of 13 trials carried out in Nuremberg, Germany, between 1945 and 1949. The defendants, who included Nazi Party officials and high-ranking military officers along with German industrialists, lawyers and doctors, were indicted on such charges as crimes against peace and crimes against humanity. Nazi leader Adolf Hitler (1889-1945) committed suicide and was never brought to trial. 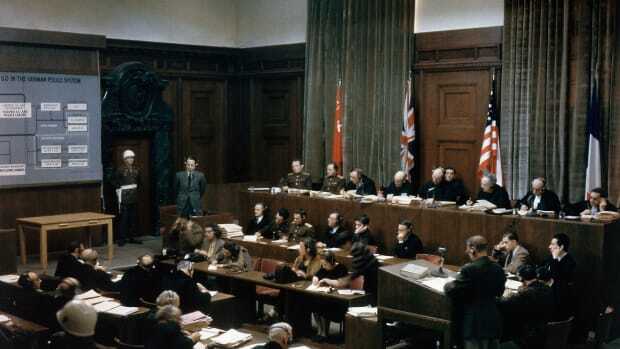 Although the legal justifications for the trials and their procedural innovations were controversial at the time, the Nuremberg trials are now regarded as a milestone toward the establishment of a permanent international court, and an important precedent for dealing with later instances of genocide and other crimes against humanity. Shortly after Adolf Hitler came to power as chancellor of Germany in 1933, he and his Nazi government began implementing policies designed to persecute German-Jewish people and other perceived enemies of the Nazi state. Over the next decade, these policies grew increasingly repressive and violent and resulted, by the end of World War II (1939-45), in the systematic, state-sponsored murder of some 6 million European Jews (along with an estimated 4 million to 6 million non-Jews). Did you know? The death sentences imposed in October 1946 were carried out by Master Sergeant John C. Woods (1903-50), who told a reporter from Time magazine that he was proud of his work. "The way I look at this hanging job, somebody has to do it . . . 10 men in 103 minutes. That&apos;s fast work." In December 1942, the Allied leaders of Great Britain, the United States and the Soviet Union “issued the first joint declaration officially noting the mass murder of European Jewry and resolving to prosecute those responsible for violence against civilian populations,” according to the United States Holocaust Memorial Museum (USHMM). Joseph Stalin (1878-1953), the Soviet leader, initially proposed the execution of 50,000 to 100,000 German staff officers. British Prime Minister Winston Churchill (1874-1965) discussed the possibility of summary execution (execution without a trial) of high-ranking Nazis, but was persuaded by American leaders that a criminal trial would be more effective. Among other advantages, criminal proceedings would require documentation of the crimes charged against the defendants and prevent later accusations that the defendants had been condemned without evidence. There were many legal and procedural difficulties to overcome in setting up the Nuremberg trials. First, there was no precedent for an international trial of war criminals. There were earlier instances of prosecution for war crimes, such as the execution of Confederate army officer Henry Wirz (1823-65) for his maltreatment of Union prisoners of war during the American Civil War (1861-65); and the courts-martial held by Turkey in 1919-20 to punish those responsible for the Armenian genocide of 1915-16. However, these were trials conducted according to the laws of a single nation rather than, as in the case of the Nuremberg trials, a group of four powers (France, Britain, the Soviet Union and the U.S.) with different legal traditions and practices. The Allies eventually established the laws and procedures for the Nuremberg trials with the London Charter of the International Military Tribunal (IMT), issued on August 8, 1945. Among other things, the charter defined three categories of crimes: crimes against peace (including planning, preparing, starting or waging wars of aggression or wars in violation of international agreements), war crimes (including violations of customs or laws of war, including improper treatment of civilians and prisoners of war) and crimes against humanity (including murder, enslavement or deportation of civilians or persecution on political, religious or racial grounds). It was determined that civilian officials as well as military officers could be accused of war crimes. The city of Nuremberg (also known as Nurnberg) in the German state of Bavaria was selected as the location for the trials because its Palace of Justice was relatively undamaged by the war and included a large prison area. Additionally, Nuremberg had been the site of annual Nazi propaganda rallies; holding the postwar trials there marked the symbolic end of Hitler’s government, the Third Reich. The best-known of the Nuremberg trials was the Trial of Major War Criminals, held from November 20, 1945, to October 1, 1946. The format of the trial was a mix of legal traditions: There were prosecutors and defense attorneys according to British and American law, but the decisions and sentences were imposed by a tribunal (panel of judges) rather than a single judge and a jury. The chief American prosecutor was Robert H. Jackson (1892-1954), an associate justice of the U.S. Supreme Court. Each of the four Allied powers supplied two judges–a main judge and an alternate. Twenty-four individuals were indicted, along with six Nazi organizations determined to be criminal (such as the “Gestapo,” or secret state police). 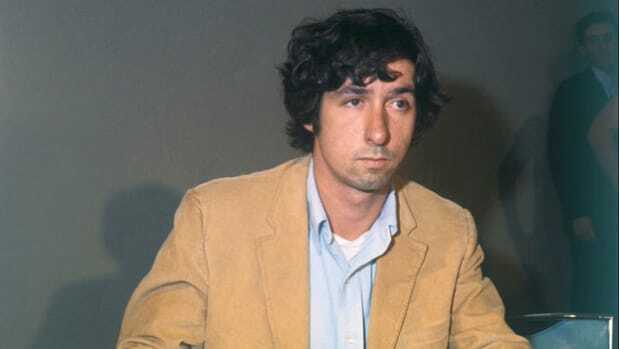 One of the indicted men was deemed medically unfit to stand trial, while a second man killed himself before the trial began. Hitler and two of his top associates, Heinrich Himmler (1900-45) and Joseph Goebbels (1897-45), had each committed suicide in the spring of 1945 before they could be brought to trial. 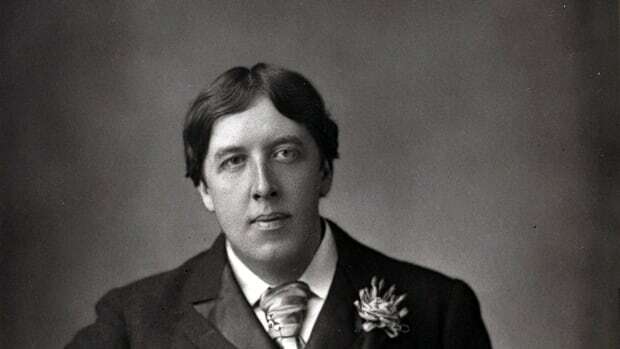 The defendants were allowed to choose their own lawyers, and the most common defense strategy was that the crimes defined in the London Charter were examples of ex post facto law; that is, they were laws that criminalized actions committed before the laws were drafted. Another defense was that the trial was a form of victor’s justice–the Allies were applying a harsh standard to crimes committed by Germans and leniency to crimes committed by their own soldiers. As the accused men and judges spoke four different languages, the trial saw the introduction of a technological innovation taken for granted today: instantaneous translation. IBM provided the technology and recruited men and women from international telephone exchanges to provide on-the-spot translations through headphones in English, French, German and Russian. In the end, the international tribunal found all but three of the defendants guilty. Twelve were sentenced to death, one in absentia, and the rest were given prison sentences ranging from 10 years to life behind bars. Ten of the condemned were executed by hanging on October 16, 1946. Hermann Göring (1893-1946), Hitler’s designated successor and head of the “Luftwaffe” (German air force), committed suicide the night before his execution with a cyanide capsule he had hidden in a jar of skin medication. 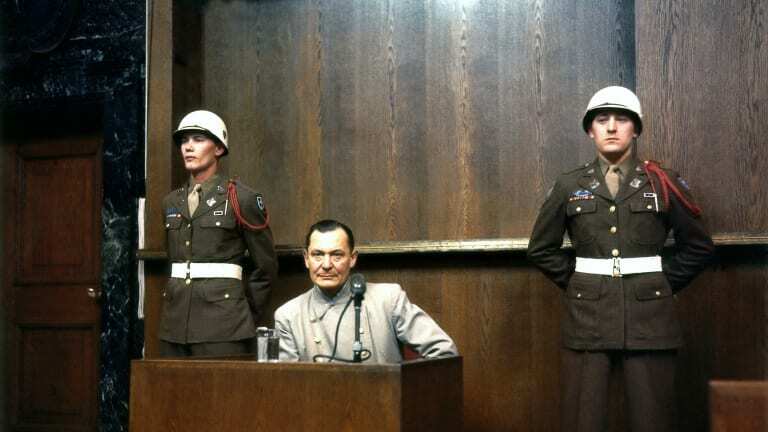 Following the Trial of Major War Criminals, there were 12 additional trials held at Nuremberg. These proceedings, lasting from December 1946 to April 1949, are grouped together as the Subsequent Nuremberg Proceedings. 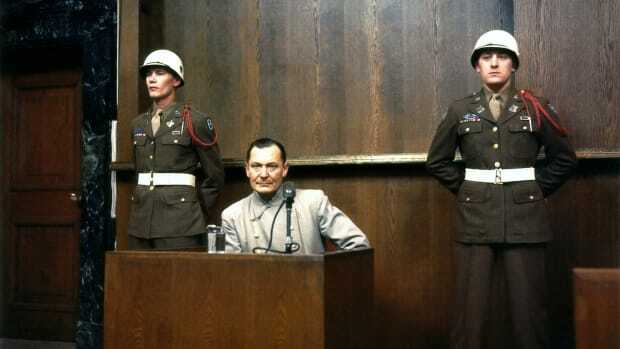 They differed from the first trial in that they were conducted before U.S. military tribunals rather than the international tribunal that decided the fate of the major Nazi leaders. The reason for the change was that growing differences among the four Allied powers had made other joint trials impossible. The subsequent trials were held in the same location at the Palace of Justice in Nuremberg. These proceedings included the Doctors Trial (December 9, 1946-August 20, 1947), in which 23 defendants were accused of crimes against humanity, including medical experiments on prisoners of war. In the Judges Trial (March 5-December 4, 1947), 16 lawyers and judges were charged with furthering the Nazi plan for racial purity by implementing the eugenics laws of the Third Reich. Other subsequent trials dealt with German industrialists accused of using slave labor and plundering occupied countries; high-ranking army officers accused of atrocities against prisoners of war; and SS officers accused of violence against concentration-camp inmates. 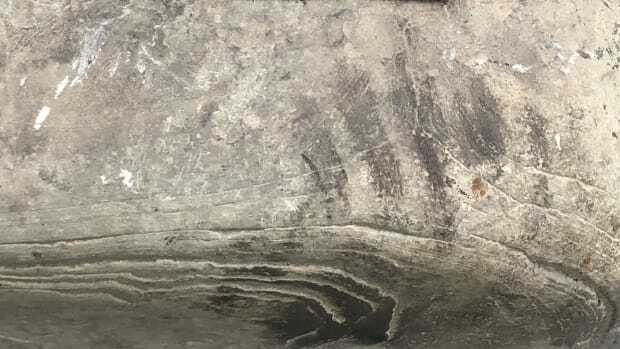 Of the 185 people indicted in the subsequent Nuremberg trials, 12 defendants received death sentences, 8 others were given life in prison and an additional 77 people received prison terms of varying lengths, according to the USHMM. Authorities later reduced a number of the sentences. The Nuremberg trials were controversial even among those who wanted the major criminals punished. 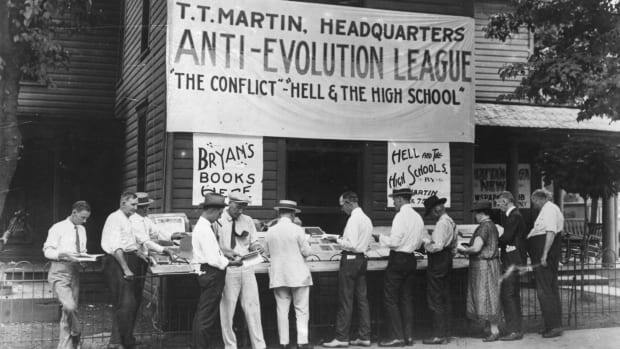 Harlan Stone (1872-1946), chief justice of the U.S. Supreme Court at the time, described the proceedings as a “sanctimonious fraud” and a “high-grade lynching party.” William O. Douglas (1898-1980), then an associate U.S. Supreme Court justice, said the Allies “substituted power for principle” at Nuremberg. Nonetheless, most observers considered the trials a step forward for the establishment of international law. The findings at Nuremberg led directly to the United Nations Genocide Convention (1948) and Universal Declaration of Human Rights (1948), as well as the Geneva Convention on the Laws and Customs of War (1949). 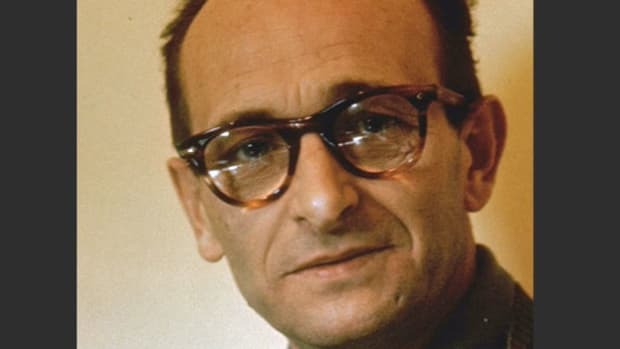 In addition, the International Military Tribunal supplied a useful precedent for the trials of Japanese war criminals in Tokyo (1946-48); the 1961 trial of Nazi leader Adolf Eichmann (1906-62); and the establishment of tribunals for war crimes committed in the former Yugoslavia (1993) and in Rwanda (1994).